In T.K. 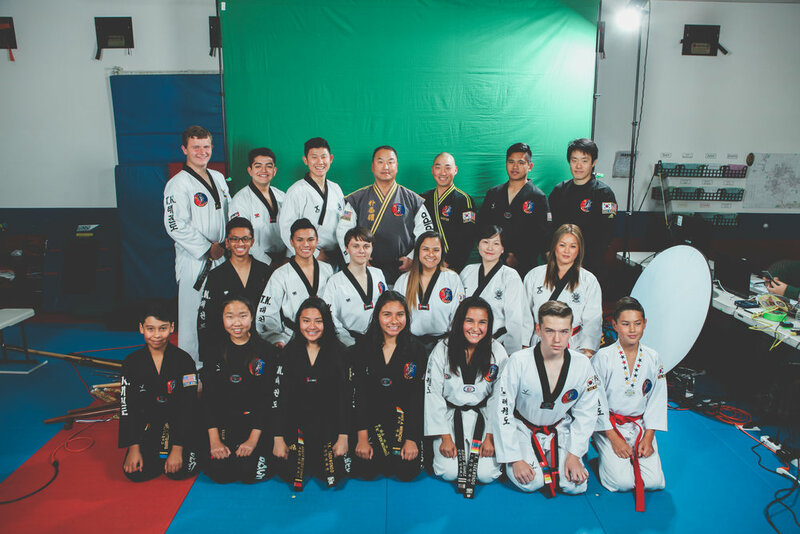 Tae Kwon Do, our professional instructors focus on establishing Self-Confidence, Discipline, Physical fortitude, Self-Control. These characteristics are the real focus during training in the authentic martial arts tradition. With so much discussion about getting fit, the core purpose of real martial arts practice has been lost in many studios, but with us that’s not the case; we take pride in setting our educational and motivational focus on the aforementioned qualities. It is our hope that you will allow us to take you on this journey to stronger self- confidence and accomplishment through our program. If you are looking for a fun, educational, new activity for your 3, 4, or 5 years old, the Little Tigers classes at T.K. Tae Kwon Do is the one for you! Our kid/early teen program has been designed to help your child to have successful life. Your child will be able to accomplish this by enhancing his/her physical, mental, and moral development through the training at T.K. Taekwondo. Most of our adult/late teen students have no prior experiences in Taekwondo. They visit our schools for various reasons, such as weight control, relieving stress, learning self-defense, or developing self-confidence. Our leadership program is directed to students who are 11+ and have a passion or interest in building leadership skills through assisting our staffed masters. We believe this program will encourage students to become model citizens and leaders in all areas of their life. Want a Kickin' Birthday? The most exciting birthday party ever!! Please, contact the office for more information. 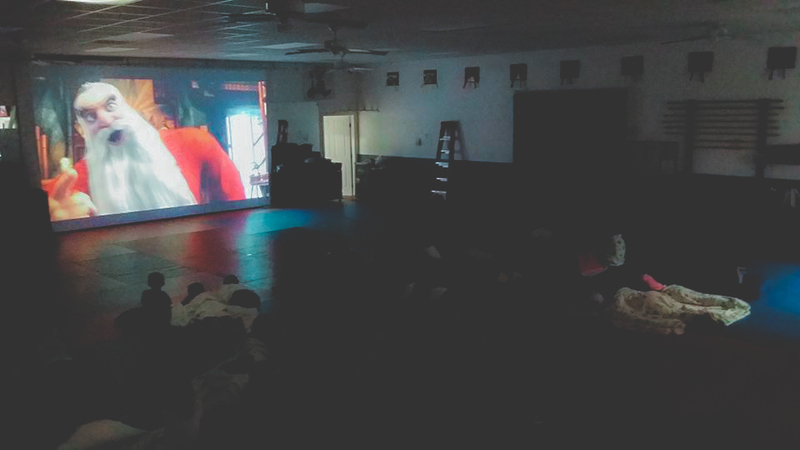 Movie night both for your children and for yourself! Please, contact the office for more information. We would like to share our philosophy with our community! Feel free to invite us to your school! Please, contact the office for more information. Choose any three days of beginner classes in a week and find out why we're right for you.